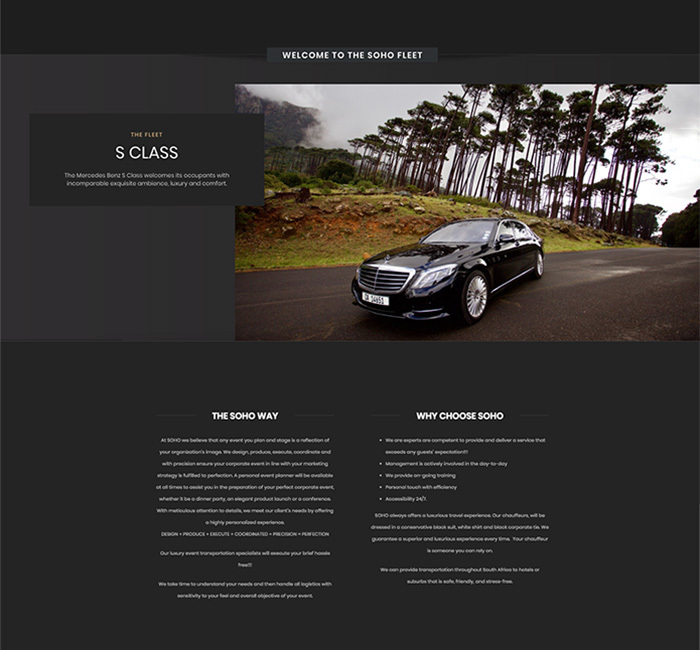 SOHO and The Website Engineer both believe that every encounter with a company reflects on its image and brand. 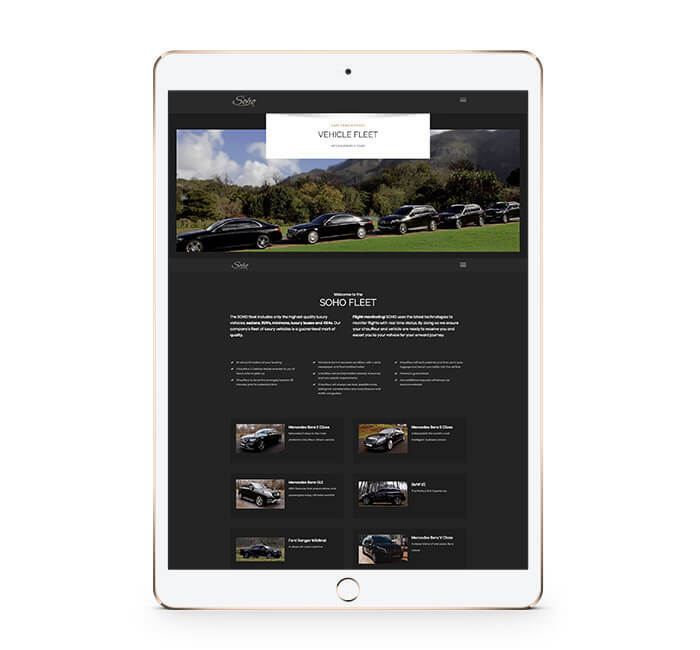 For a luxury company like SOHO VIP, every interaction needed to be flawless, so when a potential customer arrives on their website, they arrive in style. 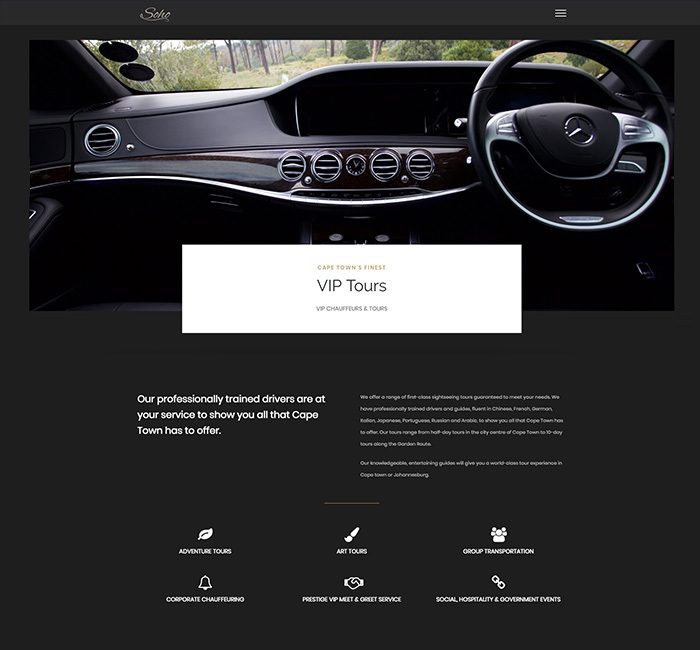 The company’s two core services are clearly highlighted (along with great photography), and value-added services are grouped under a separate section so as not to clutter the simplicity and elegance that are both key to SOHO VIP’s brand. At The Website Engineer, we’ve implemented the famous build-measure-learn feedback loop – defined by Eric Ries in The Lean Startup – in the process of website development. 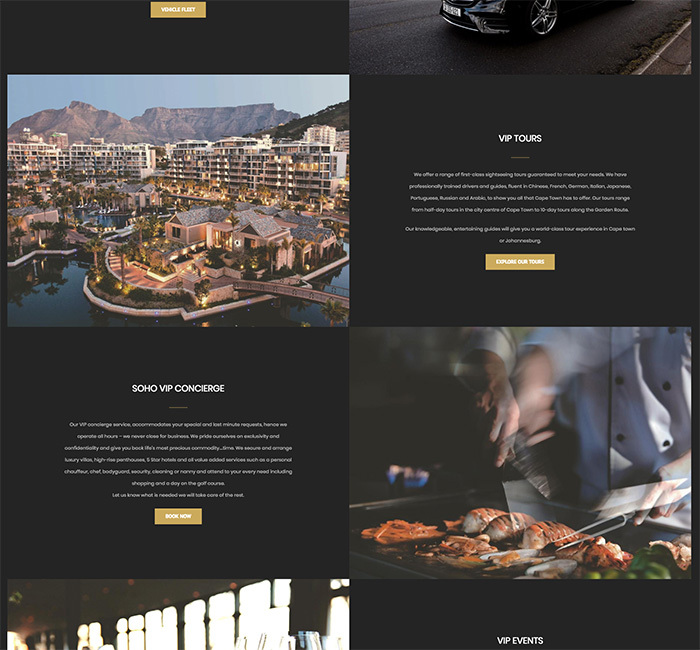 Using this iterative process, we were able to deliver the website to SOHO’s satisfaction in less than two months, with just four feedback rounds and no face-to-face meetings.